Opened in 1959, Powder Ridge was one of the most popular ski area south of Massachusetts in Middlefield, Connecticut on Besek Mountain. It was continuously operated until 2006-2007 season, then closed, but reopened in December of 2013 and has been restored and upgraded to its current operation. 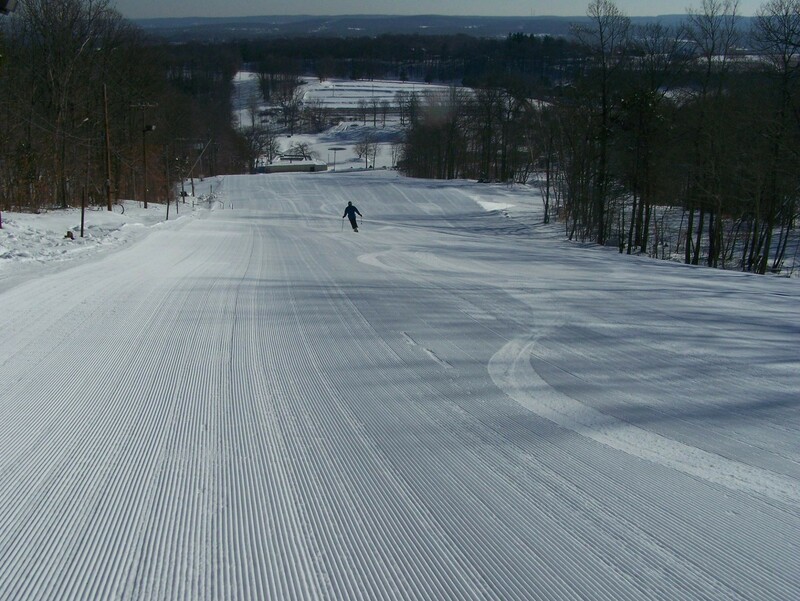 The reopened mountain park features a 500 foot vertical drop with 80 skiable acres and 19 named trails. Four terrain parks entertain the freestyler while tubing is included with every lift ticket purchase.